After the closure of the Hamilton School, it has been announced that the nursery will not be opened. 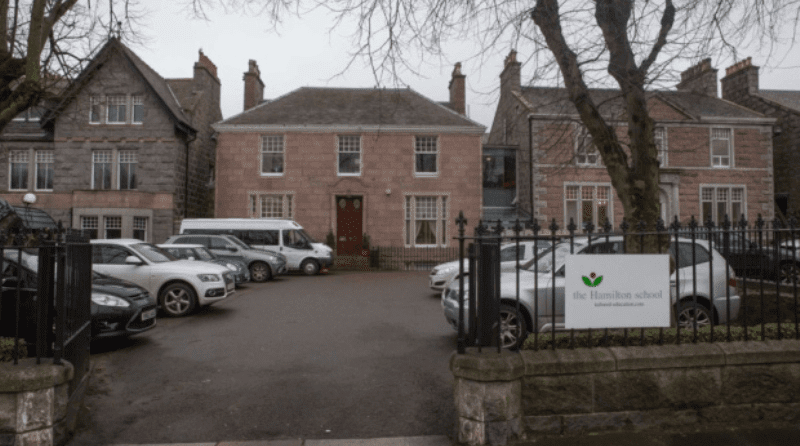 Anne Bruton, Chief Executive of the Care Inspectorate, the Scottish equivalent of Ofsted, said “There were 14 immediate concerns raised by our inspection team when we visited the Hamilton School nursery on 21 February 2014. She went on to say, “We stand ready to support other nurseries and childminders in Aberdeen seeking to expand, where it is safe to do so. Our urgent application to the court last Friday to close the nursery was necessary to protect the health, safety and wellbeing of young children who were not safe. How do you stop negativity filtering through the staff and affecting children? Leave your comments below.